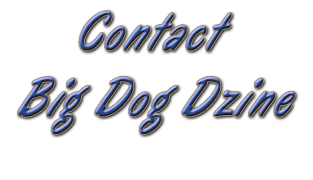 Contact Big Dog Dzine-Affordable Website Design! I look forward to hearing from you and I will get back in touch as soon as I can. If you prefer to speak with me, please feel free to call.